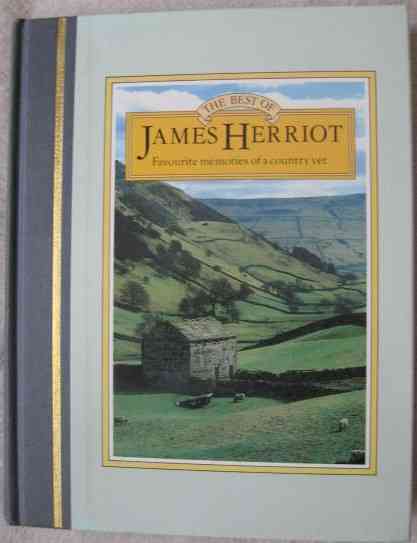 First edition 8th impression (1980) hardback of JAMES HERRIOT'S YORKSHIRE by James Herriot and published by Michael Joseph. 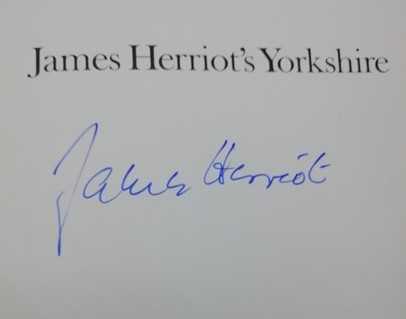 Signed by Herriot on the half title page. The book is in very good+ condition (green cloth boards with gilt lettering to spine) with just a bit of light rubbing to edges. The book is in a very good- clipped dust jacket which has slight creasing to the edges and a 1-inch closed tear to the bottom left corner of the back cover. Internally the pages are clean and tight and there are no tears or other inscriptions. 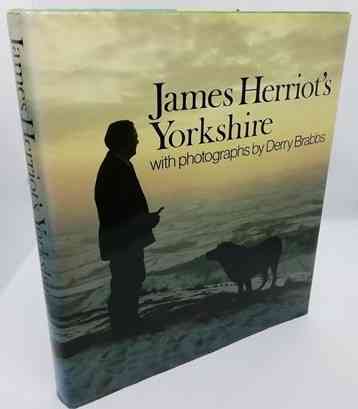 The most famous vet in the world writes about the Yorkshire of his books. He grew up in Scotland and settled into North Yorkshire at the start of his career. He has dedicated himself ever since to the dales and the vales and the hardy, genuine people who farm there. 223 pages including Illustrations, Postscript and Index.